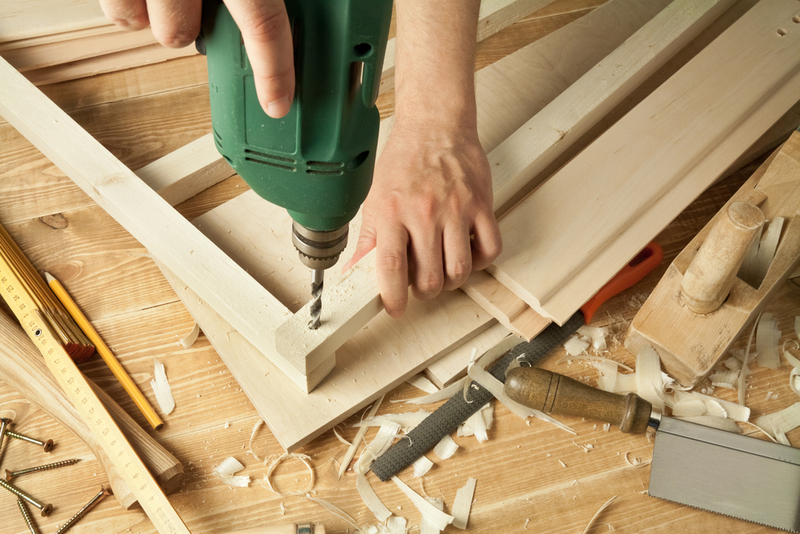 We can undertake various types of carpentry works, such as kitchen cabinet, wall panelling, making suitable furniture's, doors and window frames and wardrobes. Whatever may be the nature of work, our carpenters will be able to make a quick estimation. Our offers are transparent, and easy to understand by the customer. We can also advise the customer, on the type of wood suitable for a specific application, and what type of finish will be attractive and lasting.